The Bates College Museum of Art is an integral part of the intellectual and cultural life of Bates College and the region. The Museum of Art (MoA) brings a world of ideas to Bates, Lewiston-Auburn and Maine through a dynamic schedule of exhibitions featuring work by artists of national and international prominence. Combined with the permanent collection, programming, supporting publications and education programs, the MoA serves as a laboratory for deep exploration, intellectual study and creative discovery. From in-depth solo exhibitions to compelling thematic group shows, temporary exhibitions are integrated into academic disciplines across the liberal arts. The MoA and its exhibitions also provide opportunities for co-curricular engagement and the integration of art into the social life of the college and region. The permanent collection provides students and visiting scholars opportunities for longer term study and close examination of works of art in the Synergy Space. Each year a lively programming series including lectures and gallery talks, visiting artist/scholar Learning Associates and a film series, compliments exhibitions. 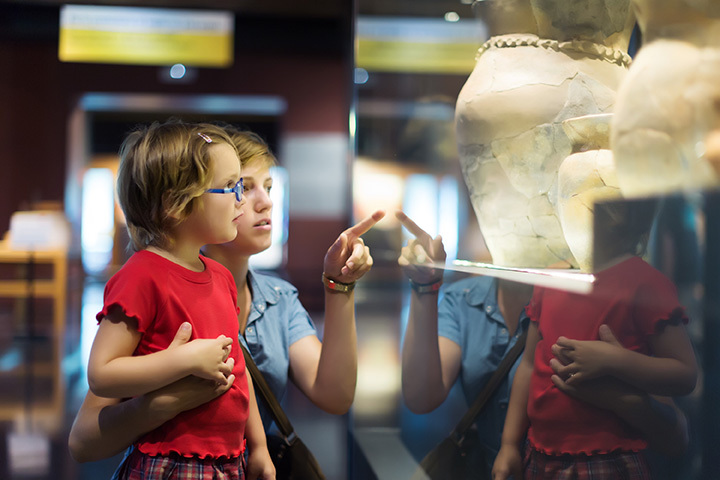 Education and outreach programs connect exhibitions and collections to area school children, developed to support area school curriculum with teaching writing skills and visual literacy. Exhibition and public programs are free ad open to the public. With strengths including the Marsdan Hartley Collection, modern and contemporary works on paper, and a growing collection of non-western art including African objects and contemporary Chinese art.